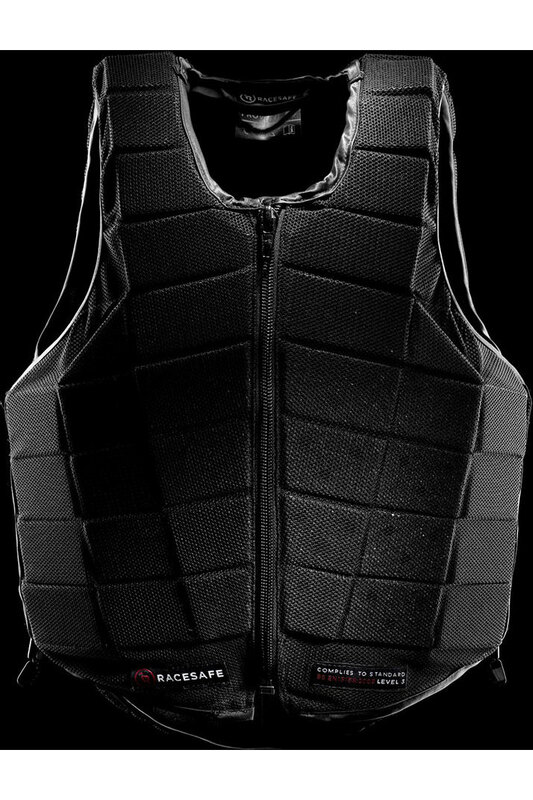 Are you ready to invest in a body protector created to the highest level of protection currently available? 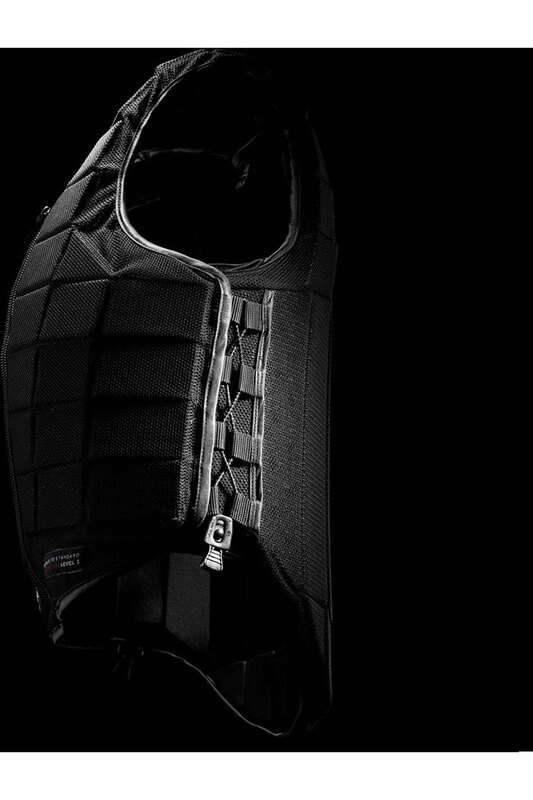 Of course, you’re looking for a comfortable fit too, because when you compete you need protection that works with you. Your focus needs to be entirely on the task in front of you, whether that’s splashing into the lake in X-country, getting your horse’s stride right for that tricky triple or hacking out. Taking time away from your sport from injury impacts on your life in many ways, from financial to reduced confidence levels. It makes sense to avoid that when you can. 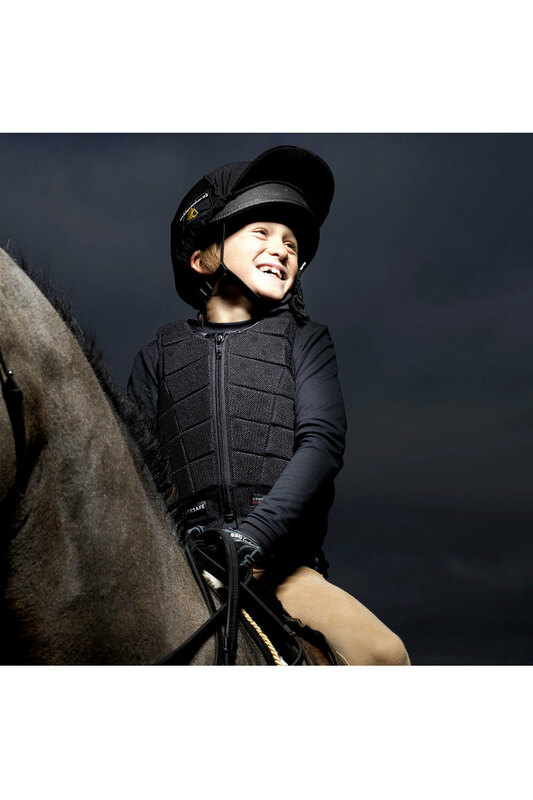 The great news is that the Provent 3.0, the new generation protector from leading manufacturer, Racesafe, is accredited to both the highest European and BETA 2009 Level 3 protection standards. 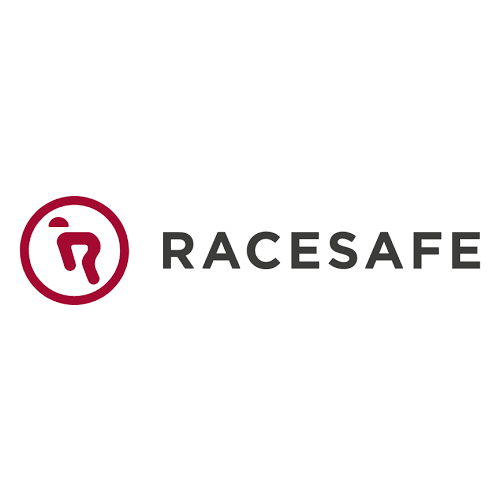 Even better, it’s the lightest ever protector at this rating, thanks to the technologically advanced use of foam combined with Racesafe’s unparalleled knowledge of riders’ needs. 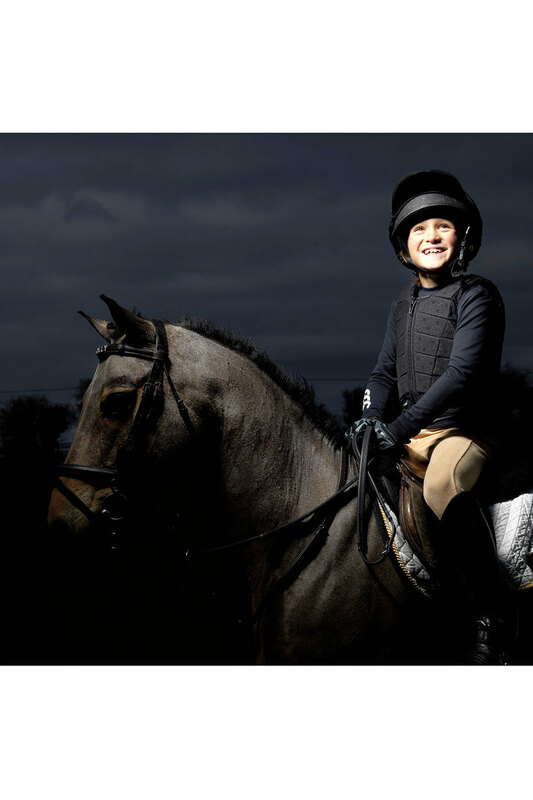 So you can ride out without feeling weighed down. Here’s what else makes the acclaimed Provent 3.0 so successful. 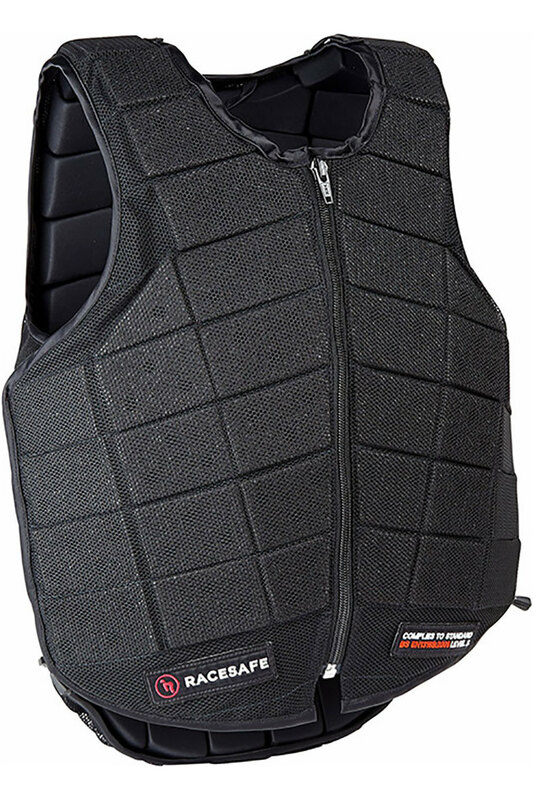 It’s very breathable, thanks to the heat-releasing perforated net outer fabric. 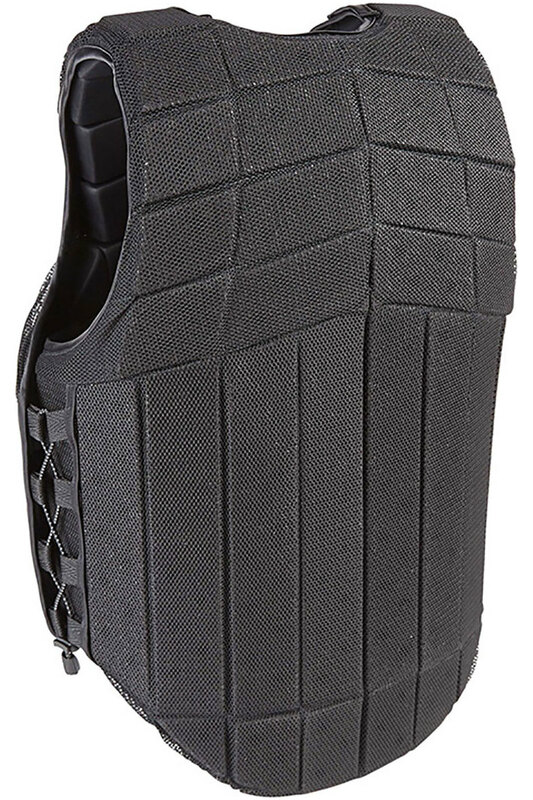 Plus, the independently hinged foam sections make it one of the most flexible protectors you can buy. It’s also available in an extended and improved range of sizes. 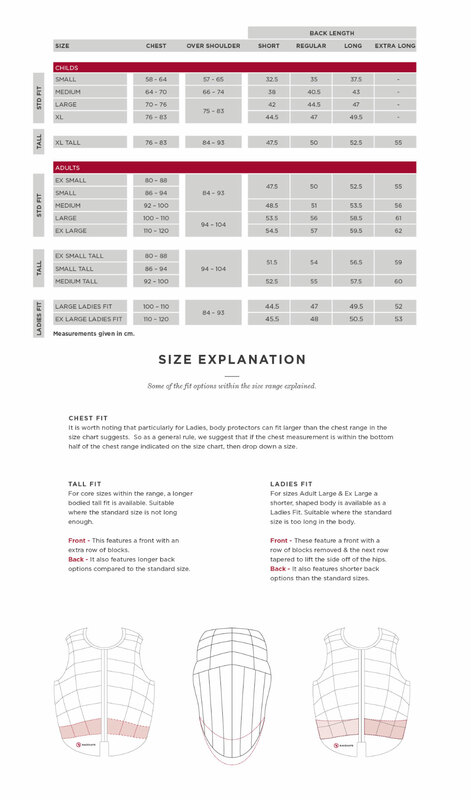 There’s also a made-to measure adjustment option. 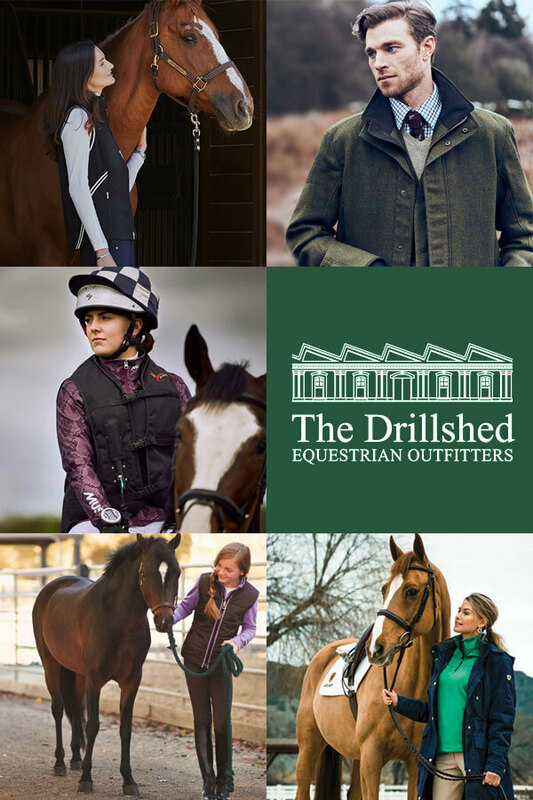 With this level of choice, you can find your perfect fit. 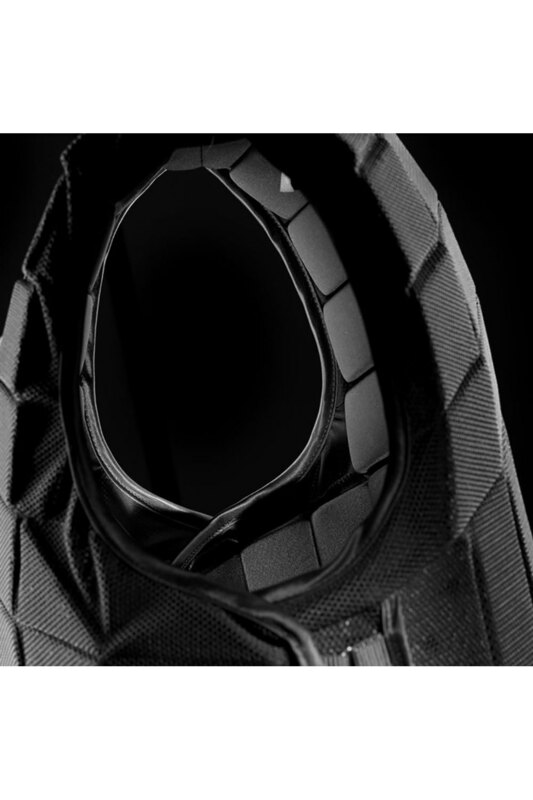 Finally, the new flexible self-adjustment system offers you even more fine-tuning for the ultimate in comfort and safety.